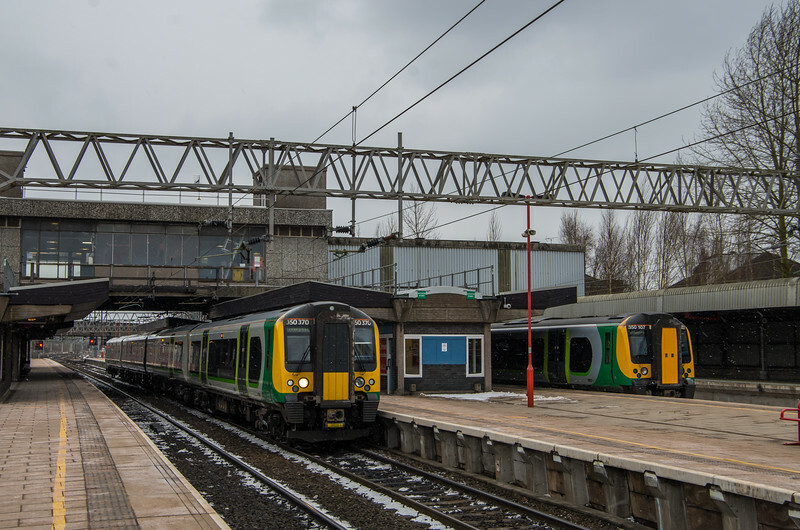 350370 & 350107, Stafford. 350107 had been sat in p6 deemed a failure for at least a day by this point. The train was recovered (unsure whether under its own power) at the weekend.